Through a circuitous path, LEC got involved in a small power project in Bangladesh (of all places!). A missionary that I’ve really come to respect is involved in building/renovating a hospital there, called Memorial Christian Hospital. There is a crisis in that part of the world that involves the Rohingya people. Although my understanding of the situation is quite minimal – I think this is a predominantly Muslim people that are refugees – fleeing their homes in Myanmar due to ethnic cleansing. Reminds me of some of the pictures we had in our social studies books growing up of various calamities throughout history. This is one happening right before our eyes. 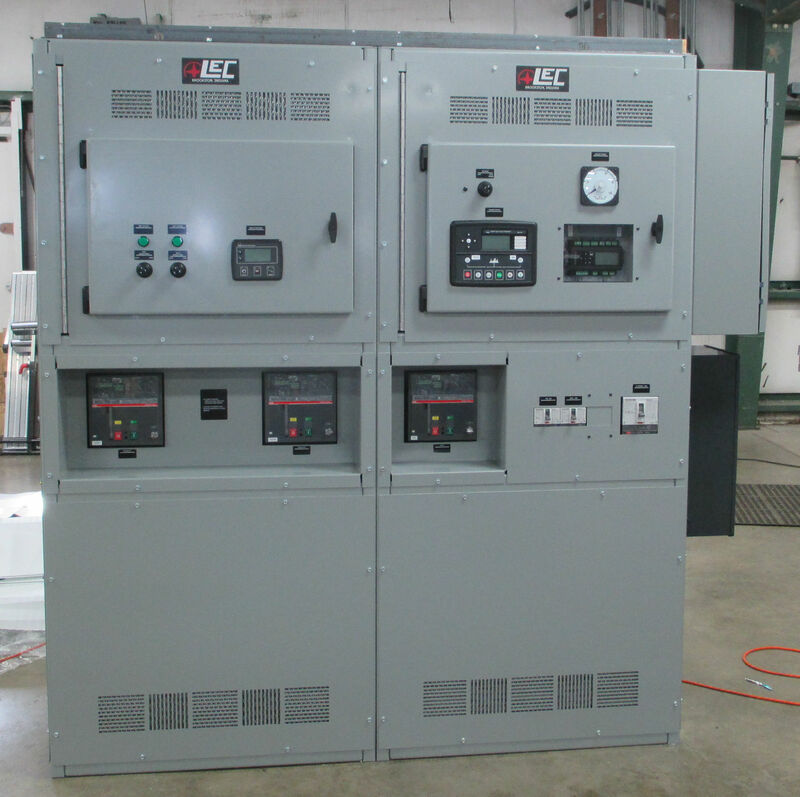 So LEC built some custom switchgear with built-in ATS functionality for this purpose. It features a clever double-hinged door design. Open the main hinged panels for complete access to switchgear interior to run cables. 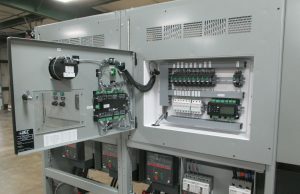 When finished, now access all controls by opening smaller control doors. 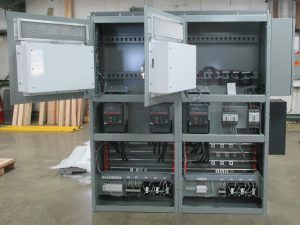 LEC also built some genset paralleling kits to be attached and wired to the Cummins generators. The system is yet to be commissioned, but we believe and are hopeful that the system will be easy to install and effective. Do you have a power project where some clever design work would come in handy? Contact the fine staff of Leman Engineering and Consulting! We’d love to work with you. Want to know more about Dale and what’s going on with his hospital in Bangladesh? Greta Van Susteren traveled on that plane, and has some Twitter and Facebook accounts of her time there. If you do a little searching, you’ll find it. The gravity of the situation there is sobering, to say the least. There are some great opportunities to give to the missionary work of ABWE and Samaritan’s Purse through their websites listed above.